Deadlines Engineering can help you with your engineering needs. 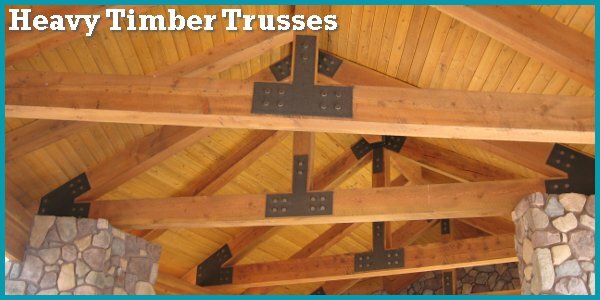 We have extensive experience with Engineered Wood Products, metal plate connected and bolted wood truss design, installation, and Repair. Deadlines Engineering-- Specialists in the structural design of prefabricated engineered wood and steel components. 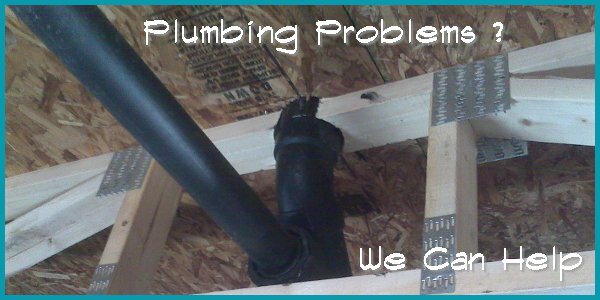 We have provided engineering services to hundreds of companies throughout the United States and Canada. 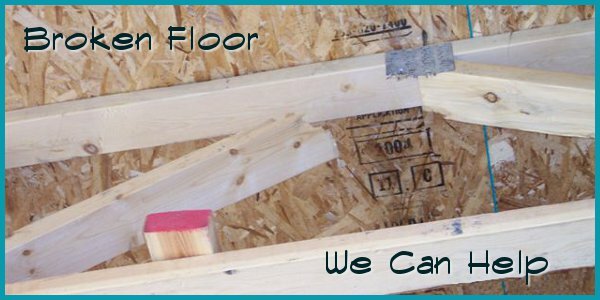 In addition we provide design services for new and remodel construction projects, requiring modified engineered wood components. 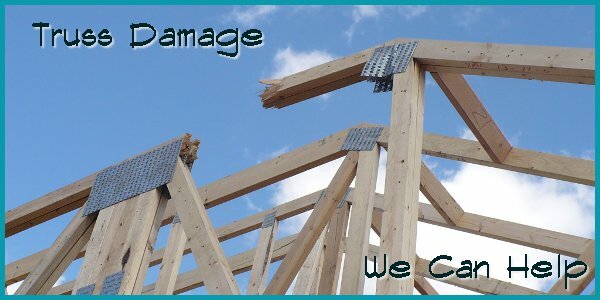 Click Here To Contact Us for Truss Repair Information. 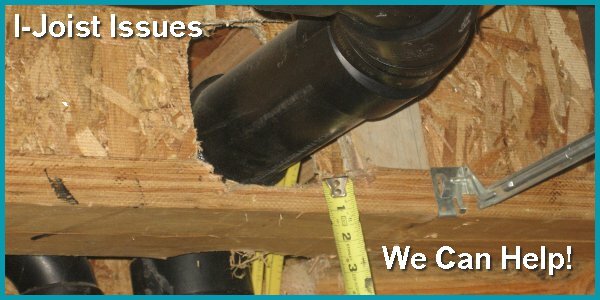 Click Here To Contact Us for I-Joist Repair Information.